Weird fiction has always been something I enjoyed reading. I discovered Poe shortly after Stoker, and from him moved on to Lovecraft, Derelith and their ilk before settling into reading mainstream horror (which largely meant binge-reading Stephen King). My increasing maturity as a reader also allowed me to more closely understand some of the disturbing racist undertones in much of the early weird, which frequently drew its terror from fear of the other. But I never really forgot about weird fiction. And lately, in part thanks to the name-checking of Robert Chambers, Laird Barron and Thomas Ligotti by True Detective writer Nic Pizzolatto there has been a lot of revived interest. 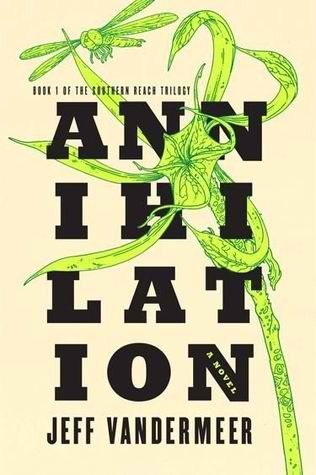 Around the same time that all this was going on I got my hands on a copy of Annihilation by Jeff VanderMeer. This bizarre little novel details the thirteenth (or is it) research expedition beyond a nebulously defined border and into Area X. 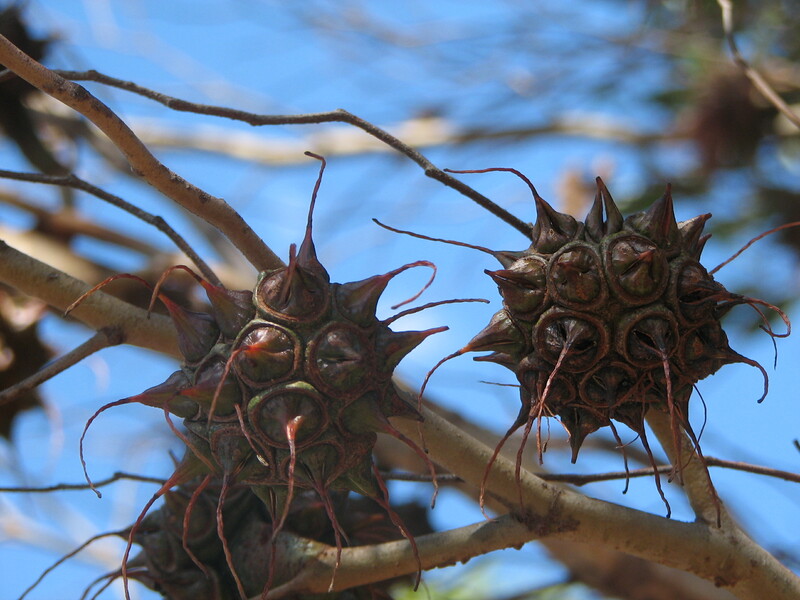 This once-inhabited wilderness suffered an equally mysterious ecological catastrophe which left the area devoid of human life, and the plants and animals in the region strangely transformed. Told from the perspective of an unnamed biologist, a member of the expedition, the story descends quickly into the space-bending and mind-warping canvas of the surreal that permeates Area X, and its mysterious metamorphic influence. Annihilation isn’t quite a horror story, it certainly has elements of the horrific in it, but it owes as much of its structure and setting to fantasy and magic realism as to horror. It occupies the interstices and forgotten spaces between genres. It is, however profoundly weird. The work of Laird Barron is very much horror, and isn’t as fundamentally weird as VanderMeer. 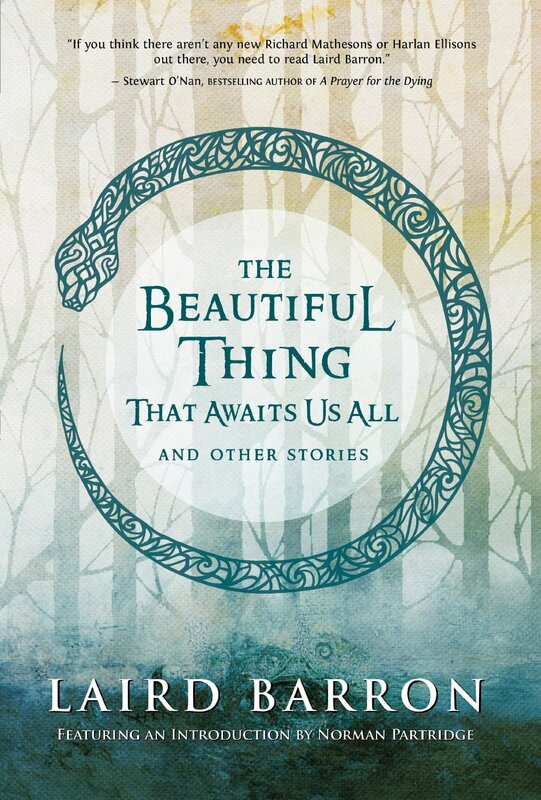 I recently read two works by Barron, his novel, The Croning and his short story collection, The Beautiful Thing That Awaits Us All. The novel wasn’t the best horror novel I’ve read this year, but that is only because the 2013 work of David Nickle and Michael Rowe (and VanderMeer’s novel) was so darn good. The Croning suffered with an ending that seemed to exist only to have an ending of some sort to a story that was more about the failure of memory and the inability to structure a narrative to a life led on the edges of terror. Barron did a very good job of creating a disjointed story with narrative jumps and skips like you’d expect from somebody unable to create a structured tale of his own life. However that very success is what ultimately made the ending of the novel problematic, as the revelations of the protagonist seem muted since quite a bit of the development that led him to the point he was at is lost to recall, and not actually in the book. This points to one of the stumbling blocks weird fiction faces in long-form narrative, when the demands of atmosphere and theme frequently are allowed to trump the demands of story structure. However Barron has an exceptional grasp of character, and his noirish Washington State seems filled with a menagerie of gangsters, loggers, magicians and madmen all of whom invite at least some empathy from the reader. 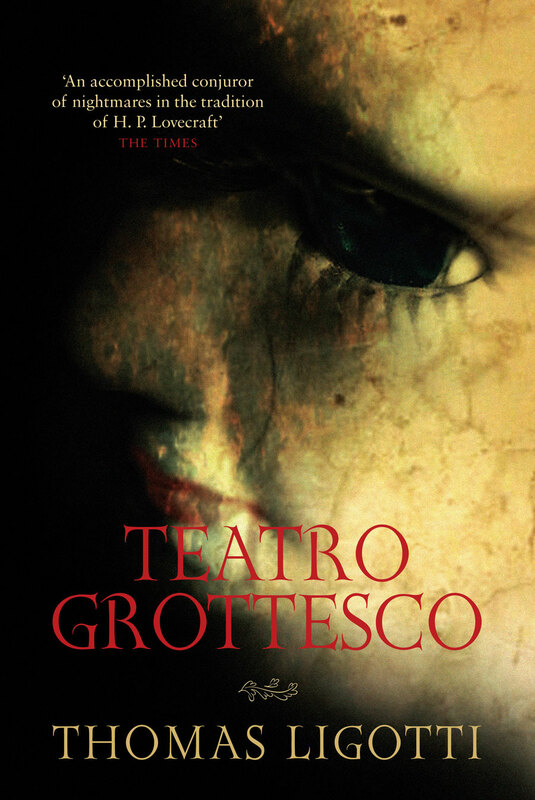 At their best, the stories in Teatro Grottesco demonstrate a strong talent for creation of truly creepy setting and tone. Ligotti’s world is so horrific in setting that it scarcely feels like earth at all. It’s a world of polluted swamps, ruined towns, befouled streams and blasted planes. Ligotti’s setting is vaguely dystopian in that there is always, lurking under every surface, the promise of inevitable decay. However the problem is that there’s nobody home. Ligotti operates from a very specific thesis, one he makes resoundingly clear in his writing – that all human behaviour, every endeavor and dream and desire is all just so much nonsense. That we have no agency. We are just puppets dancing to the strings of an actively hostile universe that will manipulate us just because it likes to feel us twitch. For Ligotti there is no possible surcease from the suffering of this antithetical existence other than the total obliteration of self. However this thesis is a poor basis for making characters that the audience can empathize with. His narrators are invariably poorly defined neurotics, people described only by their litany of pains and apprehensions, devoid of any self-differentiation. If they do anything other than exist in pain, they write; and when combined with the polemic and telly tone of the writing this makes the structure underlying the work altogether too visible. He offers no pathway into his world through his characters. And at his worst, Ligotti is infuriating, filling a short story with verbal loops where he circles back to a statement or even a paragraph from a page previous, repeating the same statements verbatim. These are often his pronouncements to the nonsensical nature of life, but just as often these are pieces of setting or action beats. 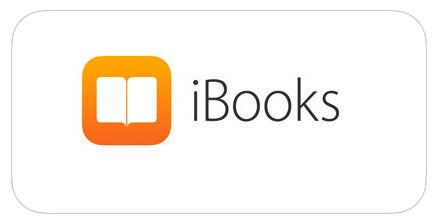 There were several times reading Ligotti that I had to check to see whether I’d accidentally flipped my tablet back a page rather than forward. But no, it’s just his repetition. And he’s telly. Ligotti spent a whole two pages in one story having an authorial insertion repeat the statement over and over again that consciousness and self-identity are a disease that interferes with the operation of the organism. He says this perhaps a dozen times with almost no variation. It seemed after a while almost like Jack Torrance’s unpublished last novel. Of course, Ligotti tries to put a twist in at the end that vindicates this page of speechifying, but having hammered on the point much to forcefully the eventual reveal lacks tension. We already know very well how things will pan out by the time we get there. The frustrating thing is that if Ligotti could get over his penny-ante take on existentialism by way of cosmicism and if he could find some way to get the audience to care one whit for any of his protagonists he’d be such an amazing author. I can understand his underground appeal. There’s something punkish about his stories. But it’s just not enough. The stories fall apart under their own attempt at weirdness. The new weird genre is a sprawling place. It touches on the otherworldly fantastical, the darkly horrific and even the first-year-philosophy-student-who-just-discovered-Nietzsche class of philosophy. Ultimately my attraction to weird is because of the level of experimentation it allows. Weird stories don’t have to follow one way of being. Sometimes these experiments with narrative, setting and style produce masterworks like Annihilation. Sometimes they produce perfectly competent and compelling horror stories like those in The Beautiful Thing That Awaits Us All and sometimes they backfire in magnificent fashion, like Teatro Grottesco. And that’s just fine. Because experiments don’t have to always succeed. But they should always try to push the boundaries of our understanding.